Crossword puzzles are a very nice way to pass time. They are free, interesting and they benefit you in more than one ways. You can either do these on the newspaper or online. These days, more and more people are choosing the online crossword puzzles. This is because they are continent, easily accessible from all places, paperless and so environment friendly. Most of these online puzzles can be downloaded free of cost and those that are chargeable with a subscription charge are indicated accordingly. Almost all the popular puzzles that are published in American Newspapers can be now found online. So it is time for you to make the change happen and leave the pencil and paper for an online version of the puzzle. Let’s see in this article exactly how to go about solving puzzles online. It is very easy to find puzzles online but not all are high quality. You need to know where to look. 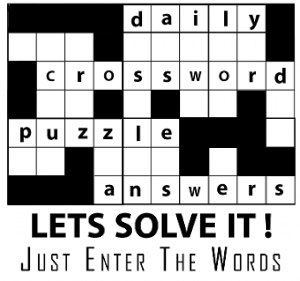 Some of the best puzzles in the crossword industry are listed here. How To Solve Puzzles Online? There are two ways of solving puzzles online. In one method, the publisher gives you the option to directly fill in the blanks with the click of the mouse. This is done by an automated interactive interface. These puzzles need Java to be installed into your computer in order to function. If you do not have it, check for free java download online and install it into your computer. Another way of solving puzzles is by downloading them from the internet. These puzzles can then be accessed and played offline. They however need a program called Across Lite which is free to download and easy to use. Now that you have understood how to solve puzzles online, you may be wondering how to solve and access all of these interesting puzzles at the same time. We have the answer ready. 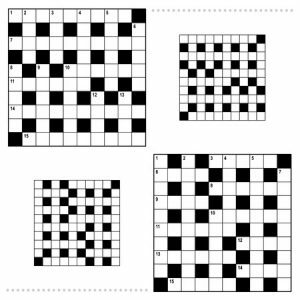 There is an application called Crossword Butler that allows you to search the web for all the puzzles released on a particular day and gives you the search results in no time. You can download all of these and play them whenever you wish. This is like the magic button that all you Crossword lovers have been looking for. This is all you will need to keep yourself occupied for the rest of the week.